Tropical Storm Olivia has passed by Maui County, allowing all county services to resume today, Thursday, Sept. 13, 2018. 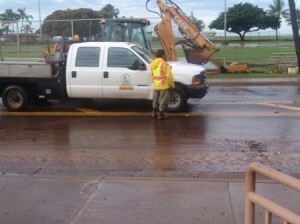 This includes all regular Maui Bus stops and routes, county offices, landfills and recycling facilities. There will also be regular trash pickup. 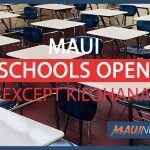 All public schools and Hawaii State Department of Education offices will be open today except for Kilohana Elementary. All afterschool activities resume statewide. All county parks are open with the exception of DT Fleming in West Maui due to heavy water damage and tree debris. 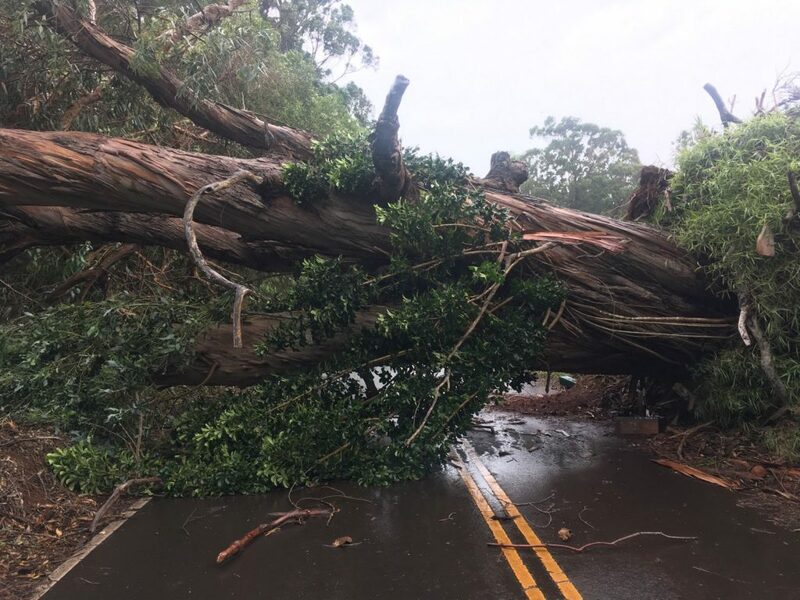 State officials say most state parks in Maui County will reopen, with the exception of Wainapanapa State Park in East Maui, due to debris and fallen trees. Heavy rain from tropical storm Olivia has resulted in stormwater runoff entering into coastal waters. 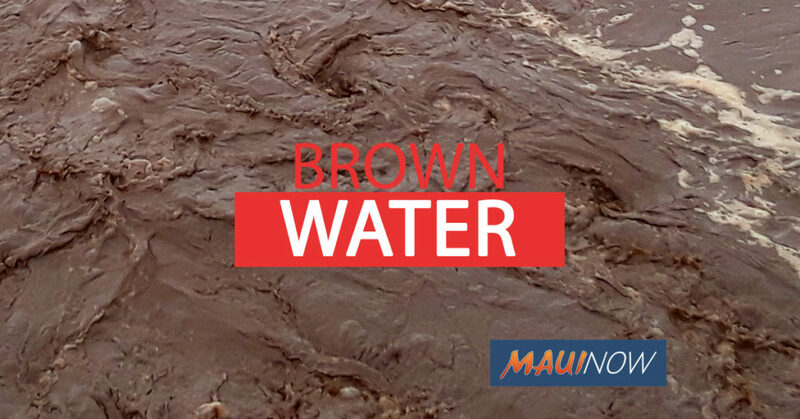 Brown Water Advisories have been issued for the islands of Maui, Molokaʻi and Lānaʻi. Ocean Safety officials ask that those heading to the beach, inspect the ocean before deciding to jump into the water. Cloudy and murky water conditions after the storm may attract ocean predators. 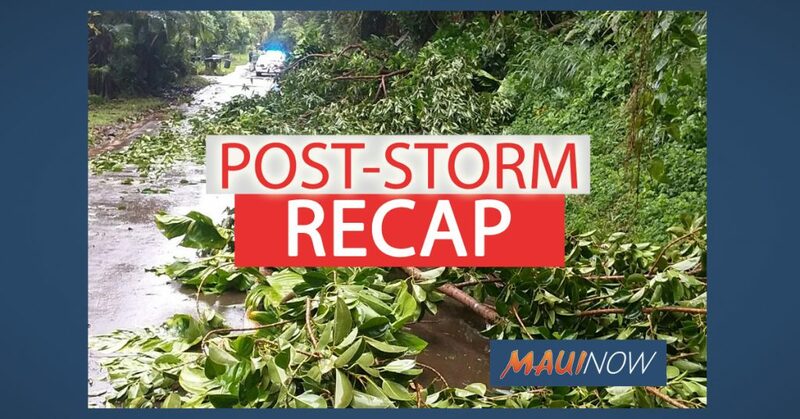 Residents, businesses and property owners are being urged to REPORT ALL STORM RELATED DAMAGE TO MAUI COUNTY. This information will ensure that the county has a complete picture of the scope of damaged caused by the storm. Reports can be made online or call 270-7285 to talk to MEMA staff. 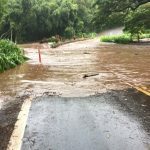 Most closed roads were expected to reopen overnight with the exception of Lower Honoapiʻilani Road at the culvert crossing near Kaʻopala Beach. The road in that area is badly damaged from flooding and is closed until further notice. Maui Electric crews were working to restore 100 remaining customers in pockets of Upcountry, Hai‘kū and Waihe‘e as early as midnight; however, due to the nature of the repair, those affected customers were asked to prepare for possible overnight outages. The Flash Flood Watch continues for all islands through late tonight as moisture from Olivia interacts with a low. With ground already saturated from recent rainfall, the potential for flash flooding remains.